The manifold is custom designed for each application to center the transfer valves over the packaging pockets. This machine is available in 2-1/2”, 3”, or 4” diameter. Can be customer designed to fit your needs in thermal forming equipment, vertical fill, and hand fill applications. 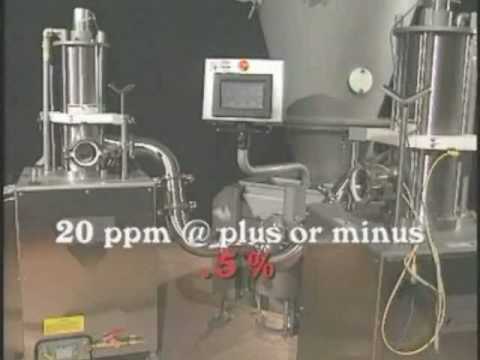 Marlen portioning equipment includes volumetric portioners and dynamic portioners. 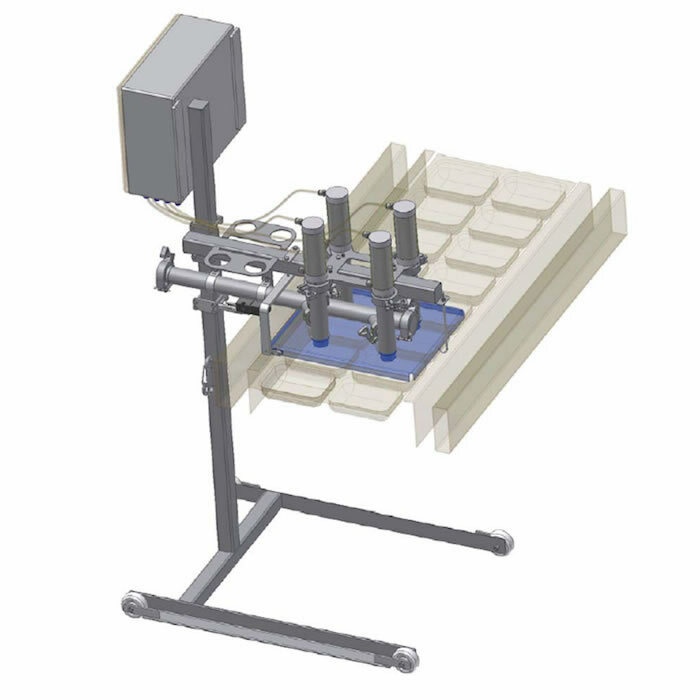 The Transfer Valve assembly is designed to use the dynamic portioning within the Opti Transducer Portioning System (TPS), capable of delivery whole muscle portion with minimal damage and accuracy of ±2% average deviation.